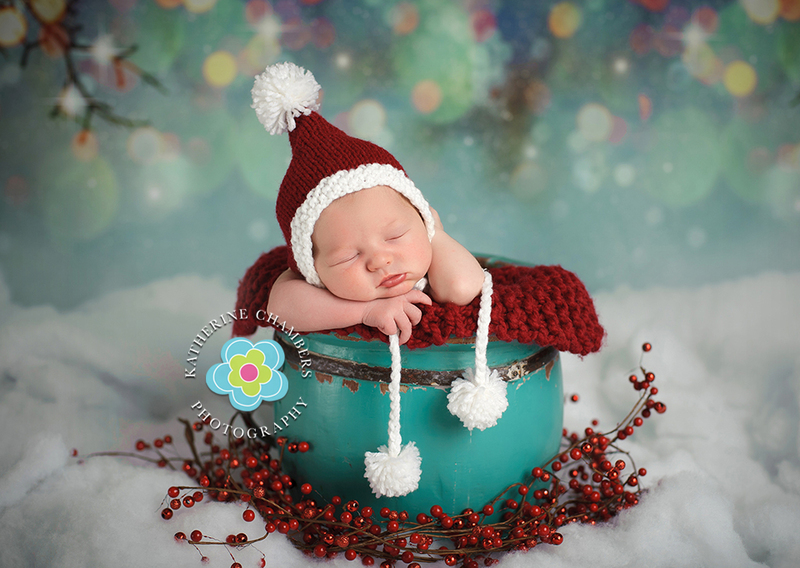 Happy New Year friends! 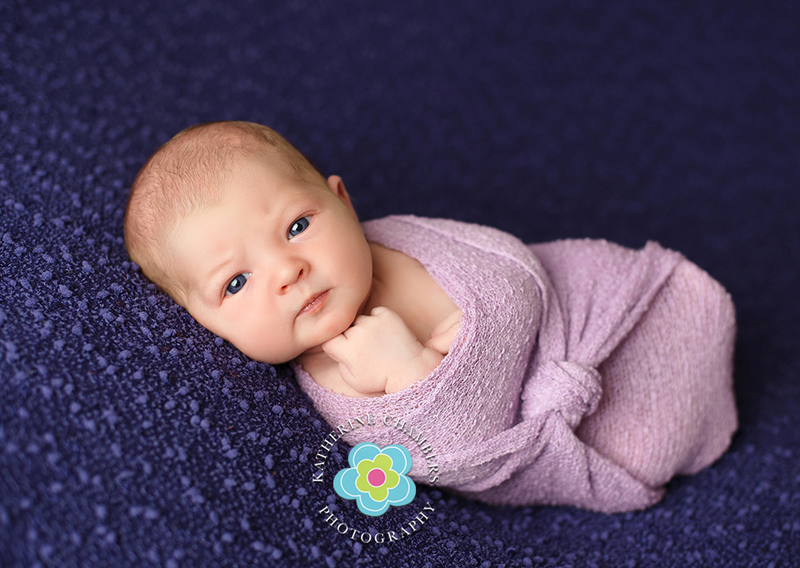 One of my new years resolutions is to do more BLOGGING…So here I am on day 5 getting my first post of 2017 online. 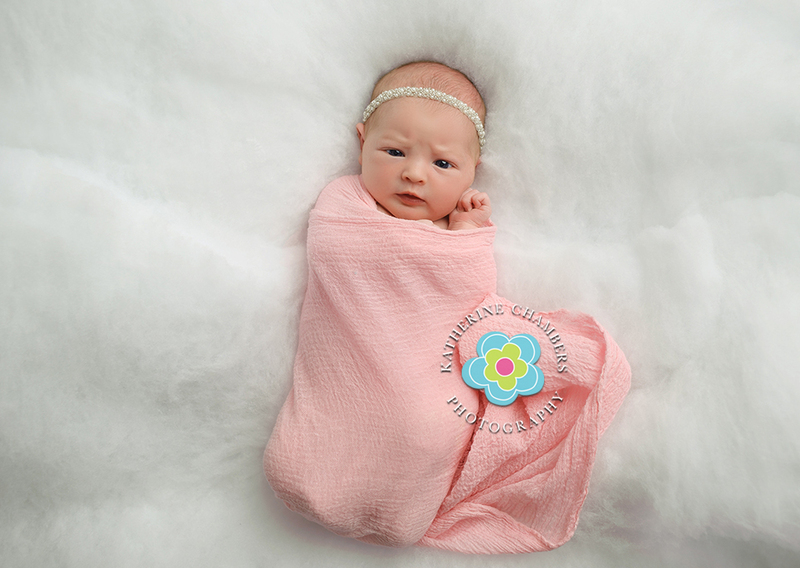 Introducing Baby Anabelle, 7lbs. 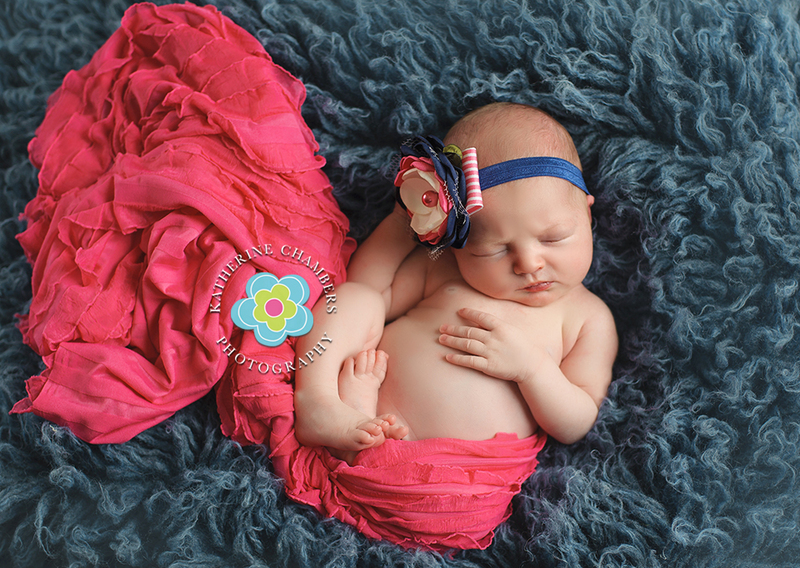 8ozs. 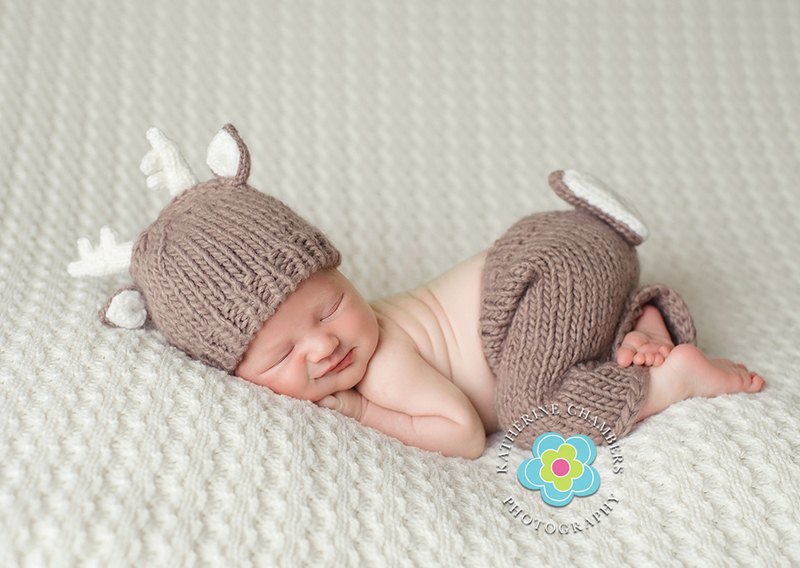 of pure love! 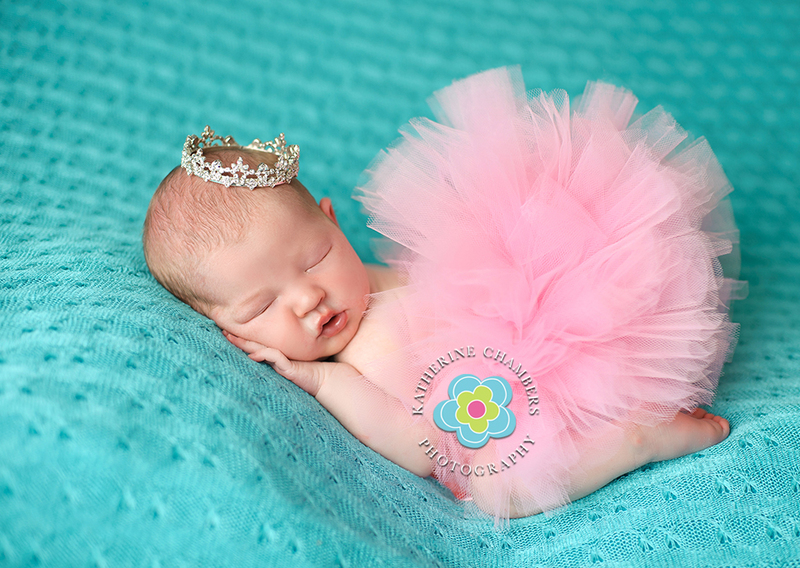 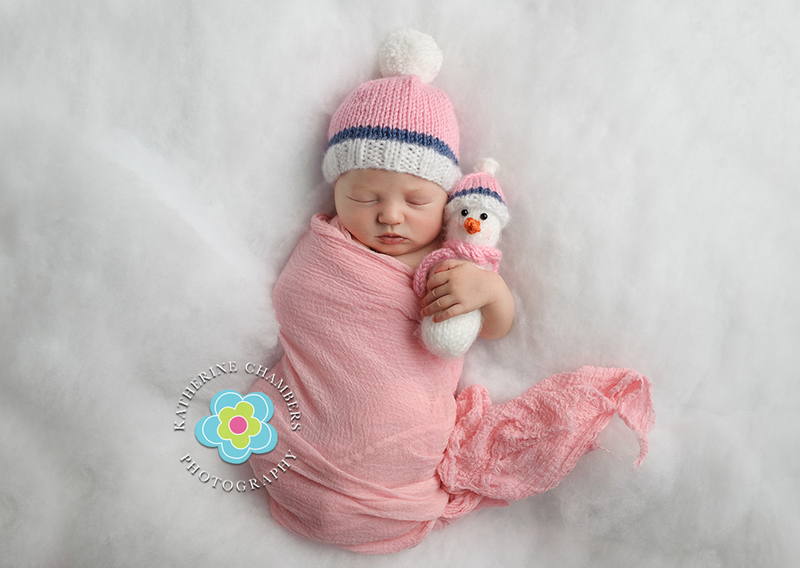 She could not have been any sweeter for her newborn session. 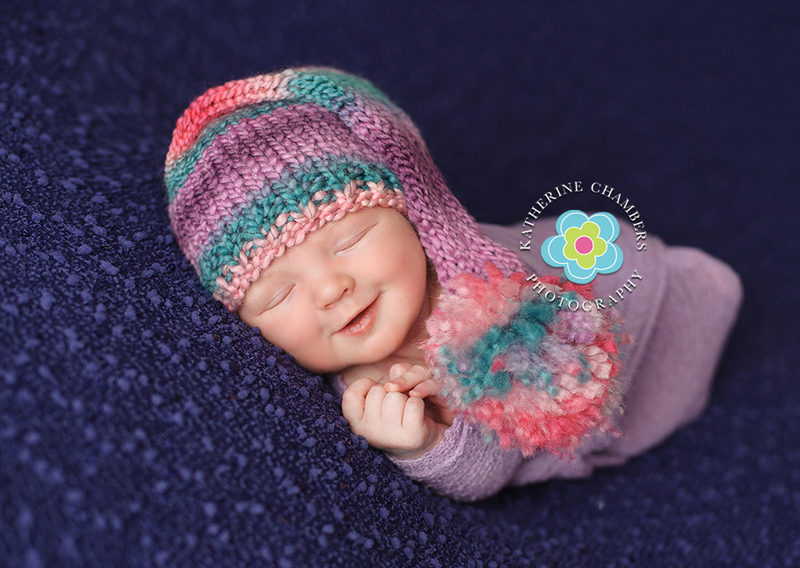 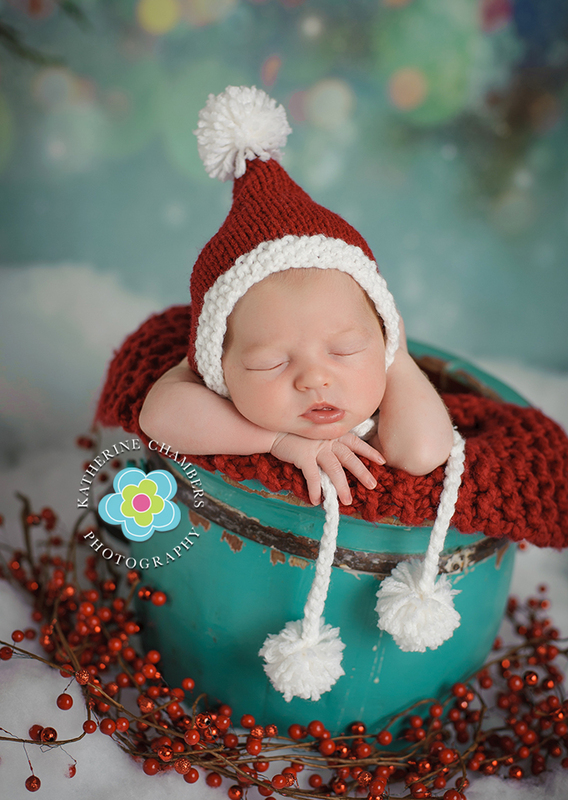 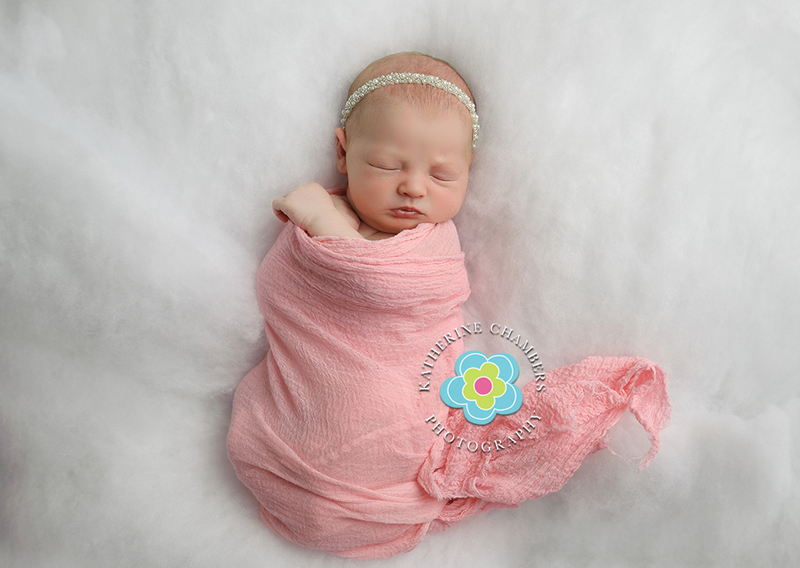 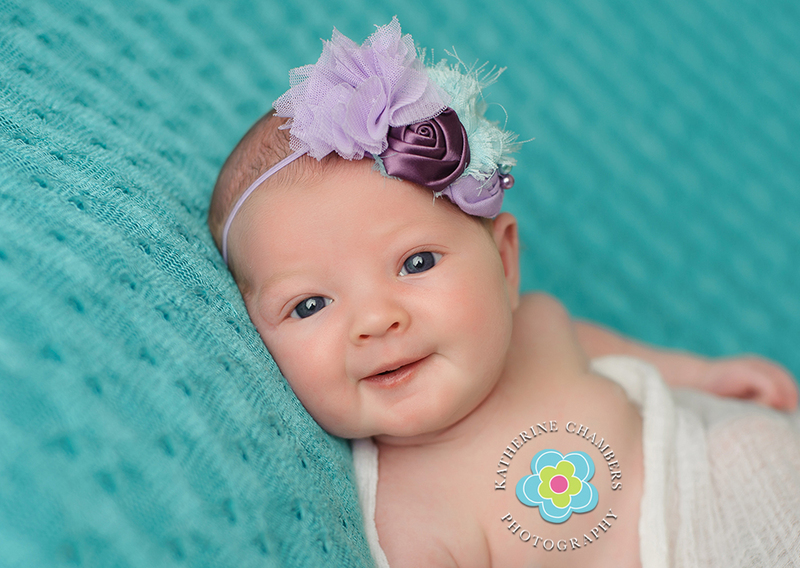 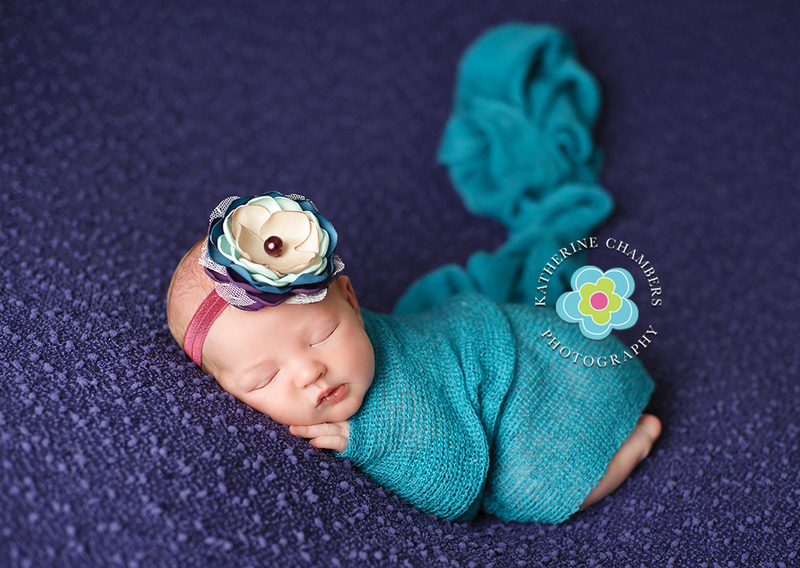 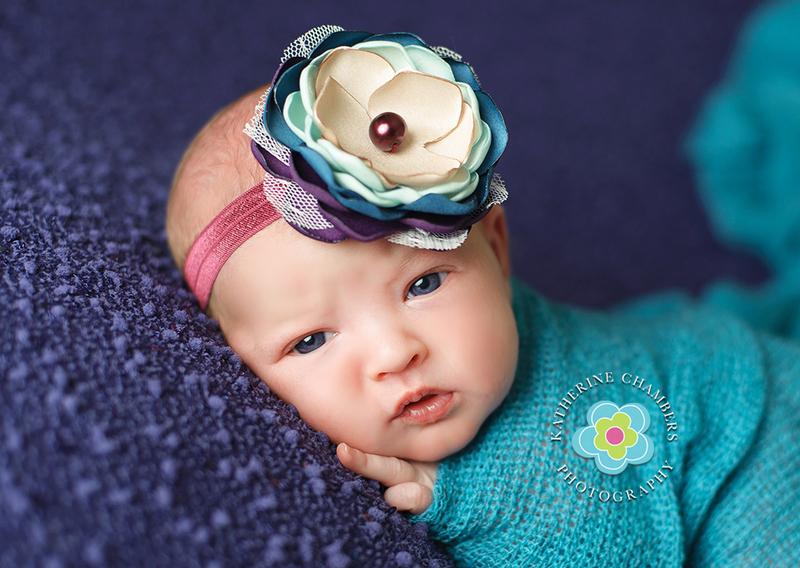 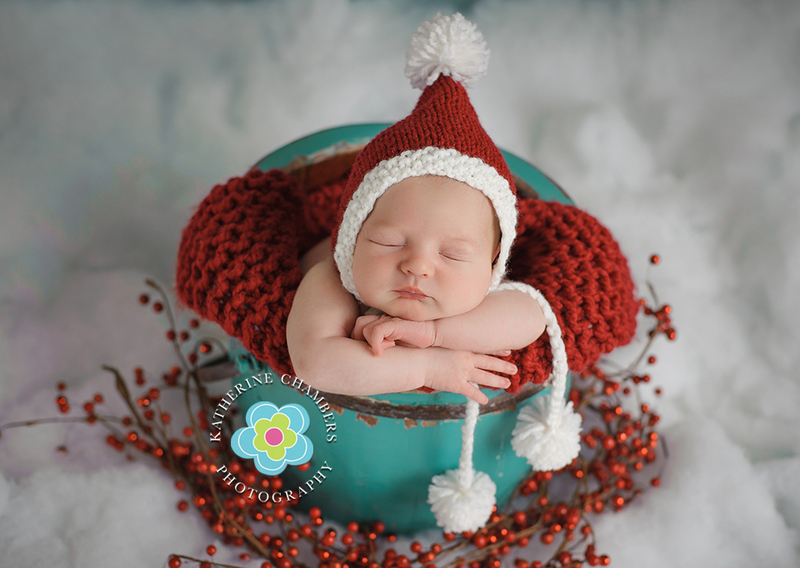 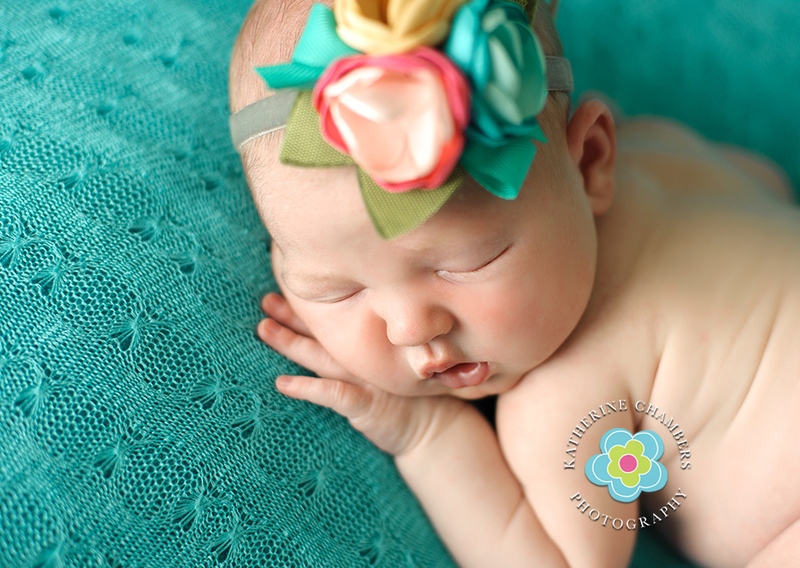 Enjoy a peek at some images from her newborn session.